This elegant cocktail function will reunite graduates from the Le Cordon Bleu Sydney Institute since 1996 and honour Le Cordon Bleu Australia’s rich history, acknowledging its contribution to Le Cordon Bleu International. The event will reinforce the lifelong connection and passion that many graduates associate with Le Cordon Bleu. It will provide a platform for Alumni to network and connect with past graduates while meeting some of the most respected individuals in the culinary arts and hospitality industry. The celebration will acknowledge those who have a played a role in the success of Le Cordon Bleu Sydney, honouring industry partners, educators/academics at the Sydney Institute, and recognise the executive team. Featuring a prominent industry speaker, Le Cordon Bleu representatives, alumni, media corps and entertainment, it is an outstanding opportunity for Sydney alumni to reconnect with Le Cordon Bleu. 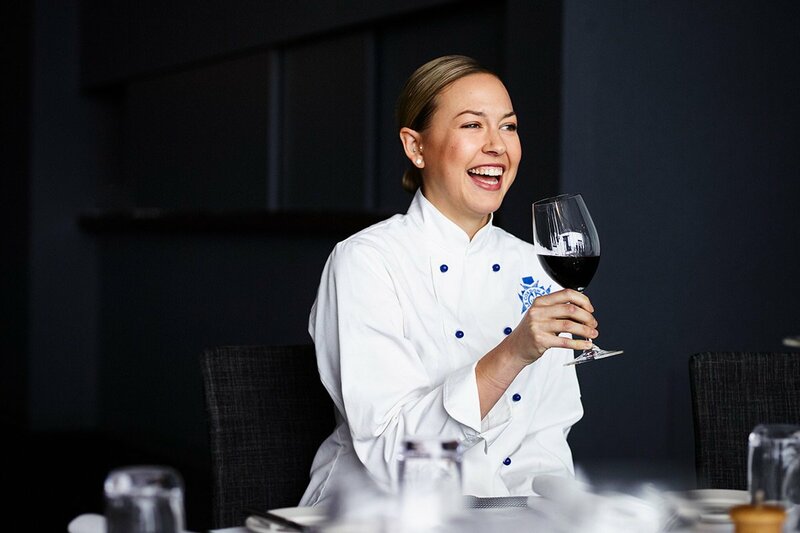 If you are a Le Cordon Bleu Sydney graduate make sure you attend this sensational event: reconnect with classmates and industry networks.